For professional bathroom remodeling services in the St. Paul, Minnesota, area, turn to the experts at U.S. Patio Systems and Home Remodeling. Our talented team is dedicated to helping our clients transform their houses into their dream homes. Additionally, we have a number of useful accessories and fixtures available to complement bathrooms of any style. From recessed soap dishes, to safety grab bars, to bench seats for showers, we have it all. Furthermore, we sell and install specialized products for bathrooms, like walk-in bathtubs from Safe Step Walk-In Tubs Co. These tubs come loaded with safety features that are perfect for those who have difficulties getting in and out of traditional bathtubs. 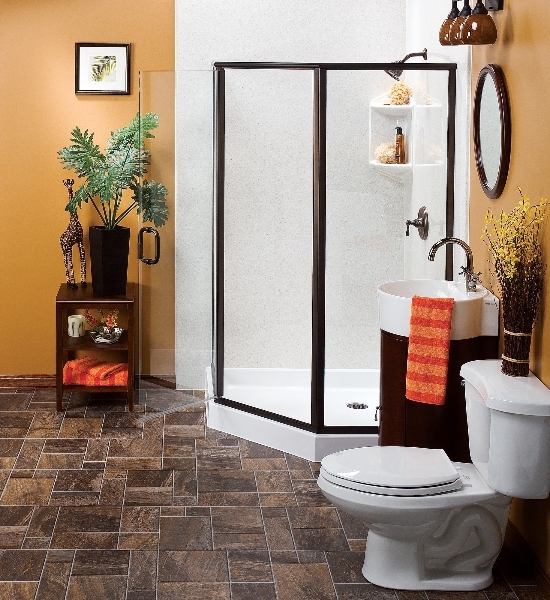 Other benefits include a slip-resistant floor and seat, easy-to-reach controls, built-in grab bars, and more. These walk-in tubs are also highly sought after for their spa-like qualities that include air and water jet therapy systems and heated seats. To learn more about the bathroom remodeling services we offer to homeowners in the St. Paul, MN, area, contact U.S. Patio Systems and Home Remodeling today.